More than a decade ago, I had the honor of designing the starter home of our dear family friends, Dr. Ali and his wife (also Dr. Ali – talk about a power couple). Last weekend, they came by to ask for my help once again, this time with designing their forever dream home. While we were going over the plans, Dr. Ali, asked me a tough question. It was true. But this time around, they were determined to take my advice. The funny thing is, I’ve been working on a few home makeover projects recently, and I’ve been asking myself the same question – what can we do that will be evergreen? In other words, what can I commit to that will be stylish and livable for many years to come? Back in 2013-2014, when the gray color scheme came on really strong, many people told me they either loved it or – like the Alis – hated it. There was no in between. And those that did love it felt like they had to start over. This left many people on both sides of the fence feeling frustrated. In fact, I faced this very same problem when I was working on a bedroom in my own house. I loved the gray trend, but I was craving some more warmth in that room. 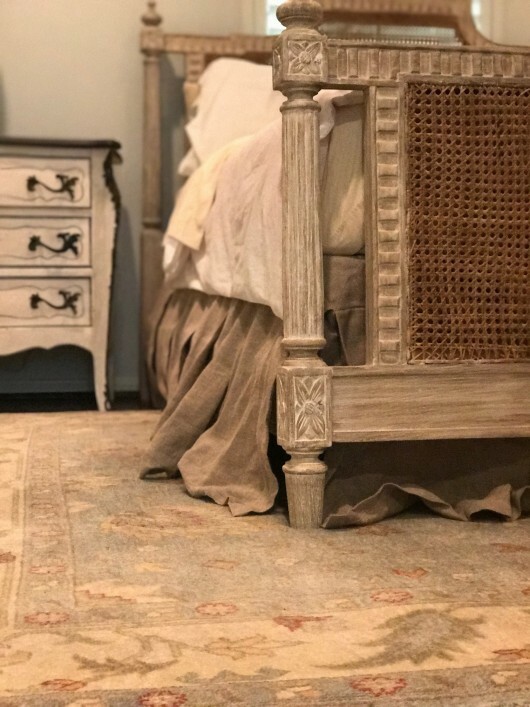 I started with a pale gray paint color, soft gray tones in the rug and painted commodes. To put it bluntly, the room was starting to go into gray overload. 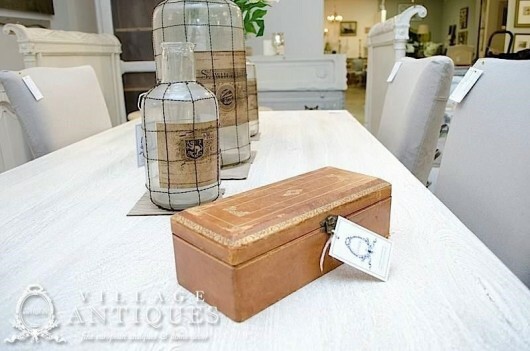 I knew I needed to find the perfect piece to not only make this room timeless, but also something that would allow me to pull in warm, inviting colors. And then I stumbled upon mixing these 3 finishes below and fell head over heels in love. So much so that I predict this is going to be the next big color trend over the coming years. 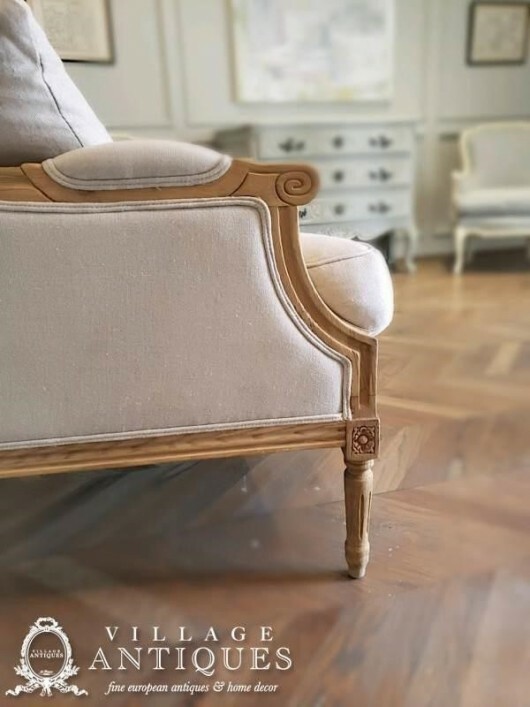 Who would have ever thought we’d circle back to honey-toned wood?!? I have to admit, though…I’m actually a big fan! 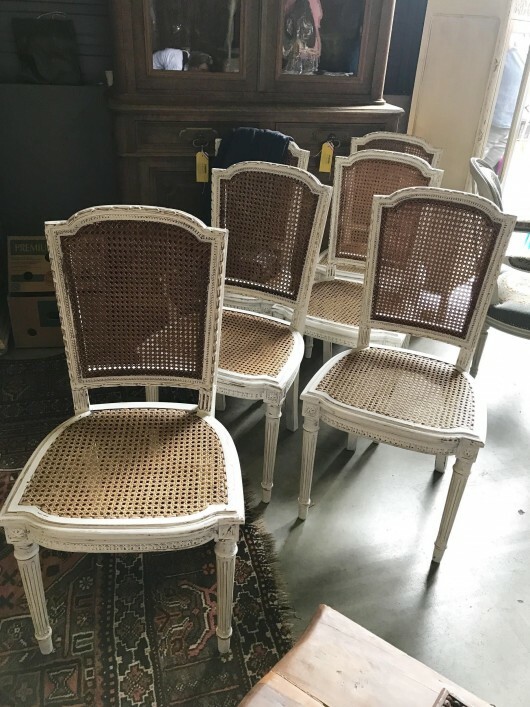 I found this stunning set of caned back chairs for the room where my kids and I do homework and crafts and felt it was the perfect blend of cool gray and warm beige tones. It feels homey and comfortable. What’s more, those beautiful honey-colored tones, mixed with the white, added the perfect amount of warmth to the gray-schemed room. I’ll be honest, when it comes to whitewashed tones, I am obsessed. 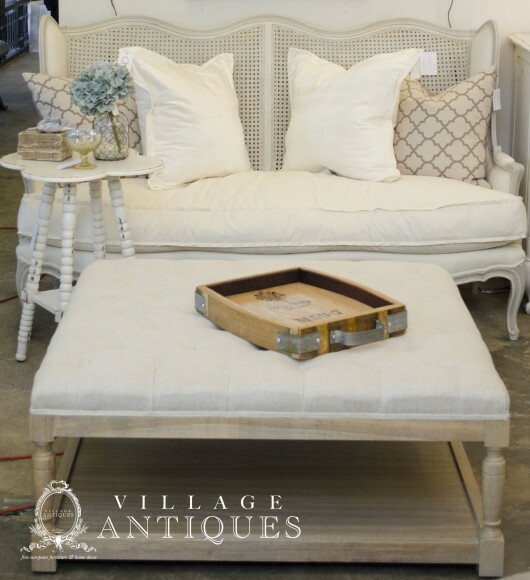 I loved whitewashed furniture when I was a kid, and I still love it now. 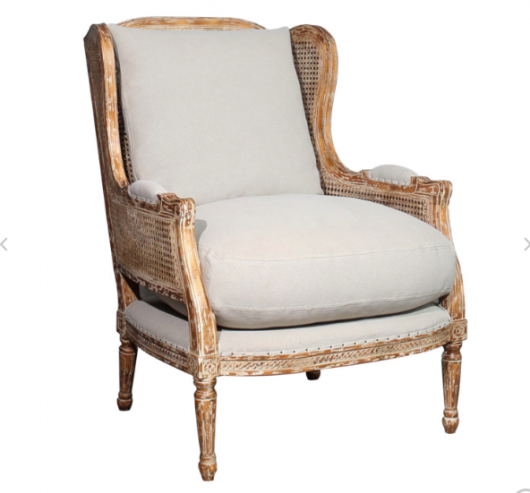 This casual, livable finish allows you to go cool or warm. I particularly love the flexibility of this color. 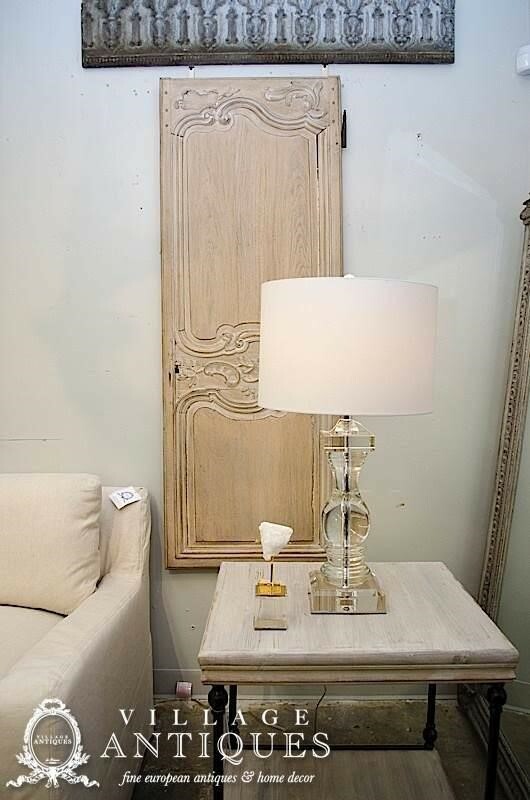 You can really see the warmth of the wood coming through on these antique doors. Paired with the honey tone, it’s even more stunning! Is it Gray or Brown? Here’s another great color trend that I’m sure is here to stay. This beautiful color looks gray and beige all at the same time. It’s actually color scheme known as “greige,” which combines the best of both worlds – the coolness of gray with the warmth of beige – to create a lovely and versatile neutral color. I’ve paired these wood tones with both beige colored walls as well as walls that were straight up gray and they look stunning either way. What do you think of these tones? I’m seriously considering something like this for wood floors on a future design project! 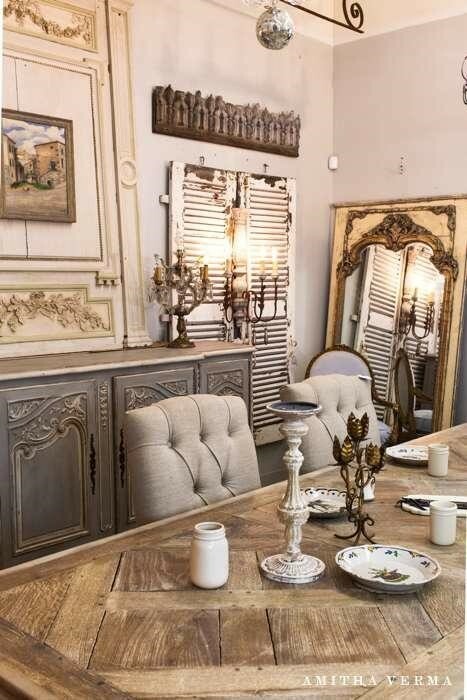 If you had asked me 10 years ago if I would have declared honey-wood tones, whitewash and “greige” wood to be the next long term trend, I honestly wouldn’t have been so sure. Yet, just like I predicted gray would be the way to go for the Alis’ first house, little by little, honey has crept its way into my own home. Years ago, however, it was much harder to incorporate this color because you just couldn’t find the pieces. 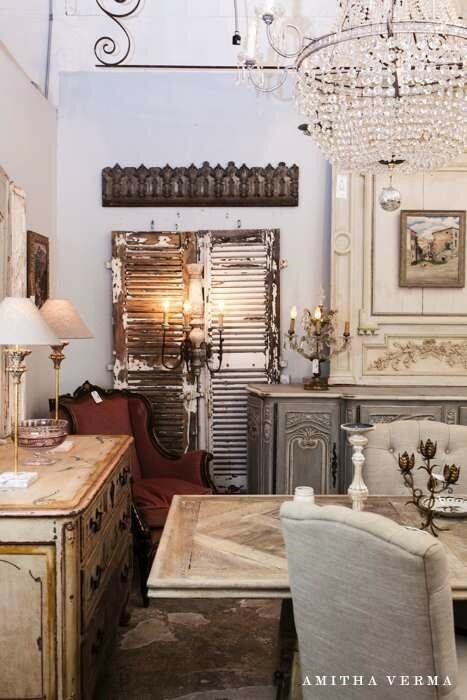 I’d have to settle for one off antiques – that is, if I could find them. 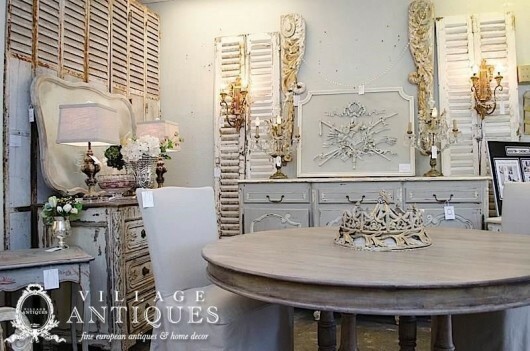 Lucky for you, I’ve been looking for a few of these pieces to add to Village Antiques. In the meantime, don’t forget to leave a comment and tell me what you think. Can you see yourself embracing this trend? 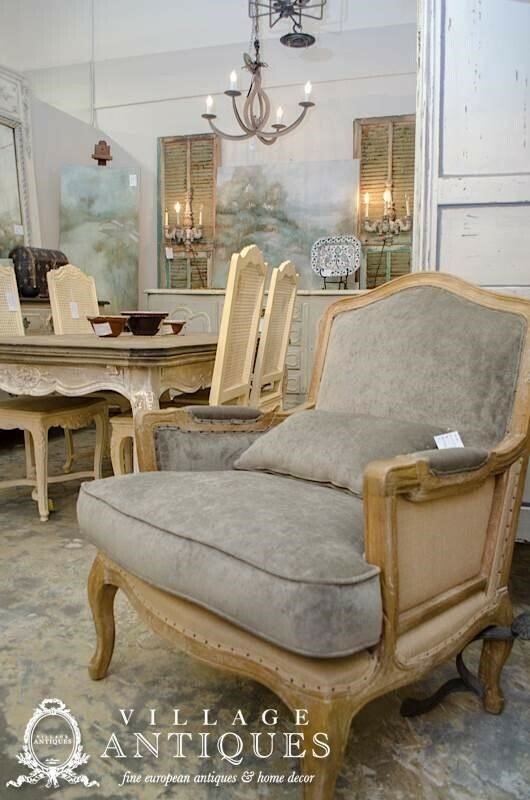 Do you think it will help you mix your existing furniture but still capture some of the gray trend? Leave a comment, and share your thoughts! And, as always, if you know a friend who would love these tips, I hope you’ll consider sharing! 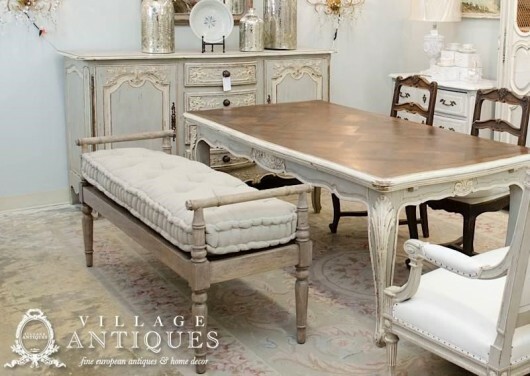 Together we can make Village Antiques the best home shop in Houston. P.S. Here is “the piece” I found to tie in the old trends and the warmth I was craving. I think the whitewash and the honey tones were the perfect fit. Do you agree? P.P.S. Don’t forget about our FREE Amitha Verma paint workshop where you will learn how to makeover over your home in less than 2 hours. But hurry – space is limited! Click here to reserve your spot before they’re all gone!